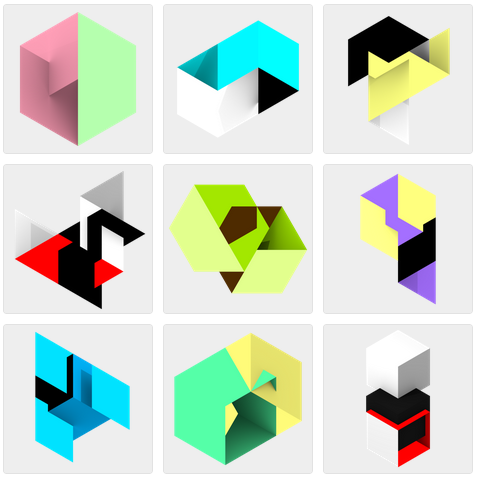 Eltons Kūns’ Geometric Minimalism « Adafruit Industries – Makers, hackers, artists, designers and engineers! Who is _yi. ?, a video collaboration with musician _yi. 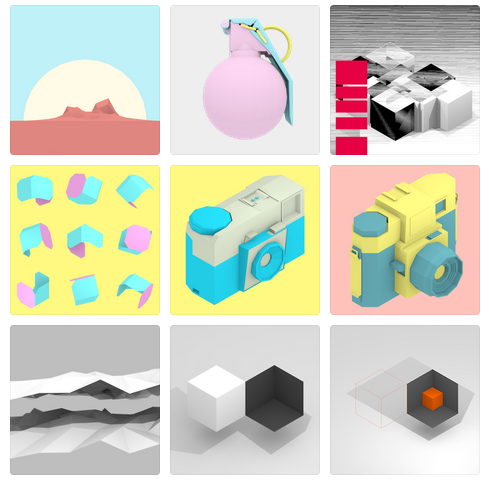 shows off Kūns’ geometric minimalism in animated pastels. See more on Eltons’ tumblr here.